The rapid growth in the number of brewing companies in Australia shows little sign of slowing. And nowhere is that more apparent than South East Queensland. For years, even while Brisbane's beer scene was coming alive, barring rare exceptions, most new brewing operations in the state were of the small or gypsy variety. More recently, with the likes of Balter, Ballistic and Black Hops entering the game as Newstead and Green Beacon moved into larger production facilities, the state is home to some serious players. 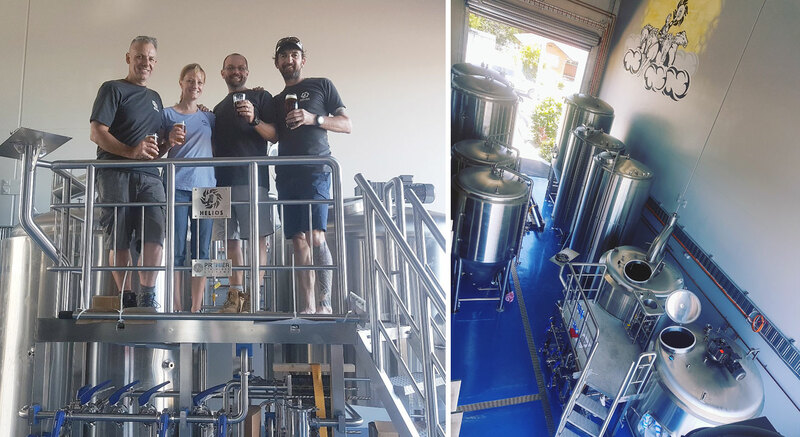 And there are plenty more on the way, including Helios Brewing, set to brew the first beers at its Yeerongpilly home in Brisbane's south any day now. That the founders are entering the industry at a competitive time goes without saying; that they've enlisted a brewer to give them as good a chance as any of standing out is just as true. 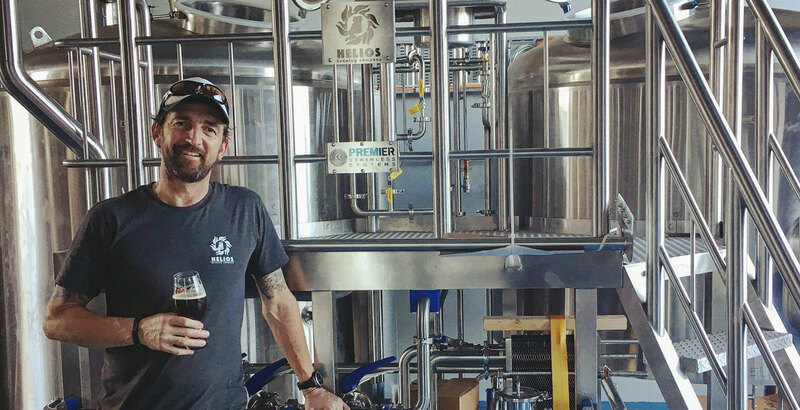 Prior to opening, the Helios team enticed Charlie Hodgson to cross the country, leaving the head brewer role at Mash Brewing in Swan Valley for Queensland. While at Mash, he picked up a series of gold medals and trophies, most notably Champion Australian Beer for his Copy Cat American IPA at the 2014 Australian International Beer Awards. He's joining a brewery founded by Scott Shomer and Tony and Jayne Rutter, one that takes its name from Scott's wife's Greek heritage and the trio's shared background working as environmental advisors and consultants. Helios is the sun god and they'll be using his power within the brewery via 59 solar panels on the roof and solar thermal heating for their water. Helios has put out one beer so far, the Poseidon Pale Ale brewed at nearby Slipstream, and will be following that with the likes of the Zeus double IPA, Hades bitter chocolate stout and Athena, a Scotch ale. 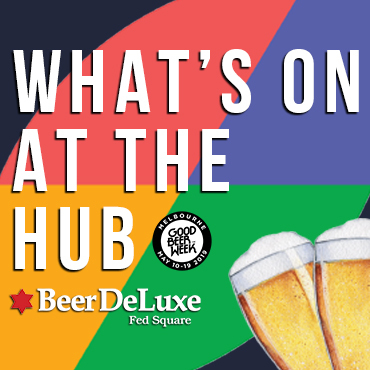 The core six beers are based on Scott's homebrew recipes, scaled up by Charlie, who has been given free rein to conjure seasonals for the other taps at the brewery. So, as he embarks on the latest stage of his career, we invited Charlie to take part in our ongoing Brew & A series. Charlie, above right, with the Helios Brewing founders: Tony, Jayne and Scott. Started from homebrewing I guess and when I wanted to leave mining to start a family I was pretty determined not to just go and “get a normal job”. A cabinet maker or something creative with timber. Dogbolter at The Sail & Anchor for sure. Through the wine industry. 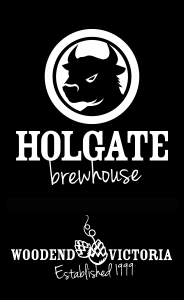 I spent six years as a cellar hand at Houghton Wines, which set me up really well for commercial brewing. 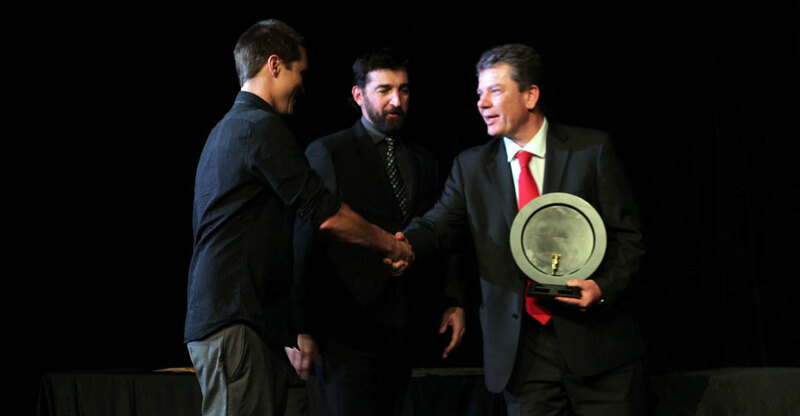 Charlie (centre) receiving the AIBA trophy for Champion Australian Beer for Cop Cat in 2014. Would be easier to answer which is my favorite child! Would have to be Copy Cat for many reasons. #maltandhops. Is that ok if I write them as one word!? Haha yep! An Imperial Chocolate Mint Stout we brewed for GABS in 2014. I decided then to stick to what I know. Geez! To be honest, probably not far from my new job at Helios with my old mate Lachy at Ballistic Beer Co. Lovely bloke, super smart, would definitely like to hang out and brew with him a bit. I don’t drink a lot of beer other than our own but, nationally, Modus and Pirate Life are right up there [and] rarely miss the mark on anything they brew. Locally in WA, Ross at Cheeky Monkey is in great form. Without a doubt, [Mash Brewing] GrassCutter, a nice, gently dry hopped English summer ale we brewed for a while and fermented on French oak chips. Great balance, light, clean and complex AF. No longer in production unfortunately. Charlie's new Premier Stainless tools arriving at Helios earlier in the year. Might cop some stick but probably wine I'd say. How much of a constant hard slog it is. Really learn how to brew solid malt, hops, water and yeast beers before you try and reinvent the wheel and start throwing the kitchen sink at your brewhouse. Also, be prepared to work hard every day but don't forget to stop and "smell the roses" wherever possible. As commercial brewers, we get to create something special every day from your bread and butter beers to your high end specialties. It's important to enjoy the fruits of your labour from raw materials all the way through the process to the BBT (Bright Beer Tank). After all, that's why we brew. Thanks, Charlie. Best of luck in the new role. Helios Brewing hopes to open its doors for the first time in late November or early December, opening initially on evenings from Thursday to Sunday. Guests will be able to sample from eight taps, with a small bar facing the brewery and mezzanine seating overhead. You can check out other features in this series here.